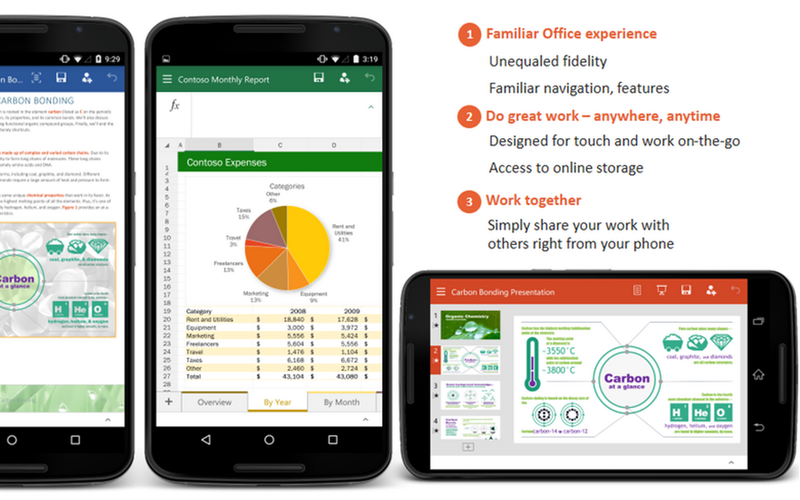 A few months after unveiling it's iOS and Android tablet Office apps, Microsoft is finally letting Android phone users join in the party. The new Microsoft Office apps are in their preview stage and requires joining their Google+ community page to gain access to these apps. The apps are in their preview stage and lack some of the features of the full fledged desktop apps. If you are interested in testing out these apps visit the Microsoft Office Preview Google+ Community via the links below.